Your tax deductible donation creates smiles and assures affordable classes and quality instruction for artist of all ages. Pick a level of support appropriate for you and become a Friend of FAI. 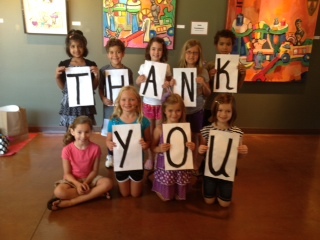 The Fine Arts Institute is a 501c3 nonprofit organization. Donations are tax deductible as the law allows.  The Board of Directors of the Edmond Fine Arts Institute is humbly asking art patrons to remember this organization as a beneficiary in their estates, wills, and trusts. We thank the generous friends who have this in place and ask others to consider this long lasting gift to the Edmond Fine Arts Institute. Call Shannon Price at (405) 340-4481 for more information or email info@edmondfinearts.com.